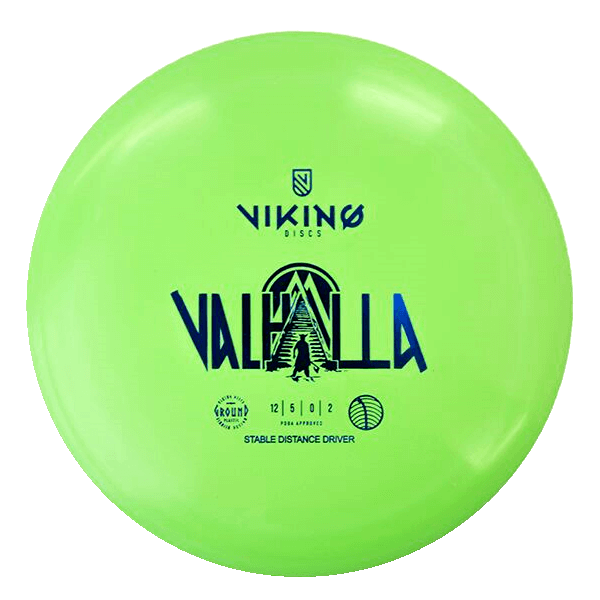 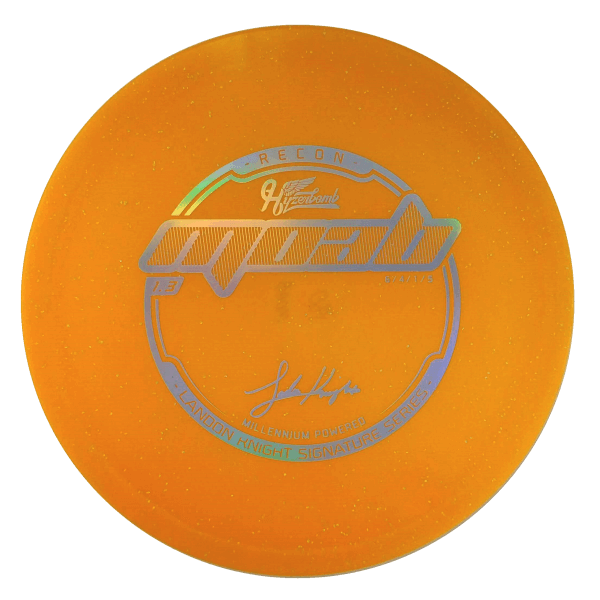 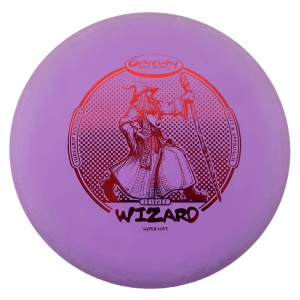 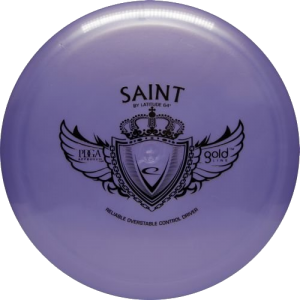 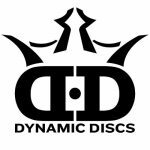 The newest release in the lineup for Hyzerbomb Discs is bringing back another old favorite from the Millennium Golf Discs lineup. 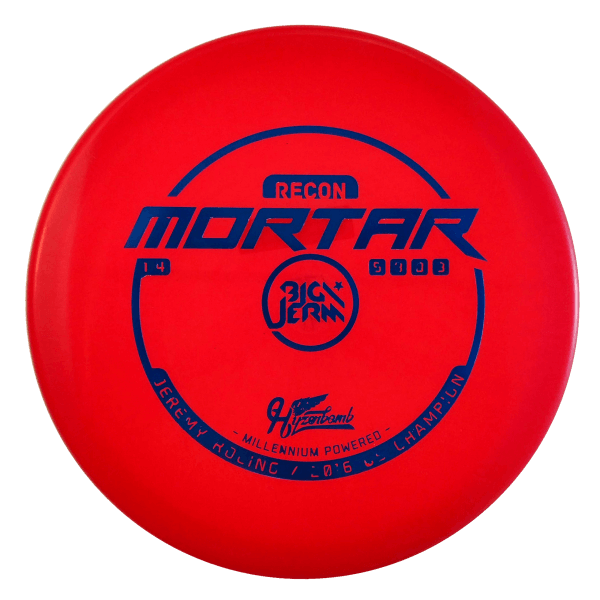 The MOAB (Mother of All Bombs) is a retooled 4.1 Tachyon, produced to be extremely flat. 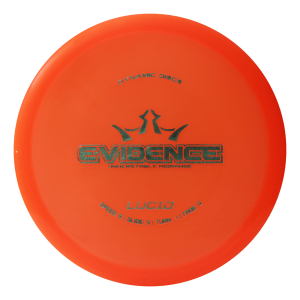 The MOAB is a 6 speed, large diameter mid-range disc, which is massively overstable. 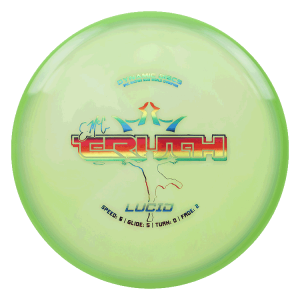 The MOAB will fight through head winds like a champion, resisting turn for even the most powerful players. 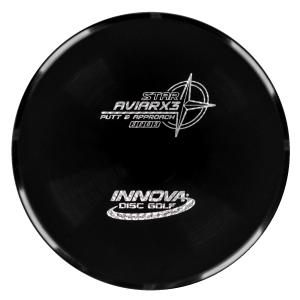 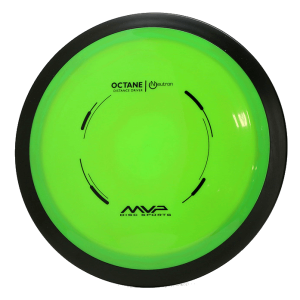 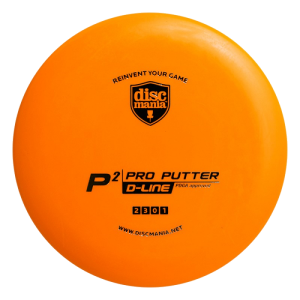 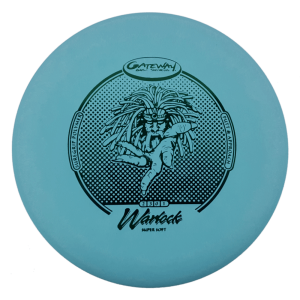 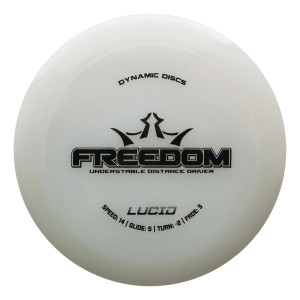 The MOAB is suitable for both sidearm and backhand players and is a disc you can always trust to fade hard.